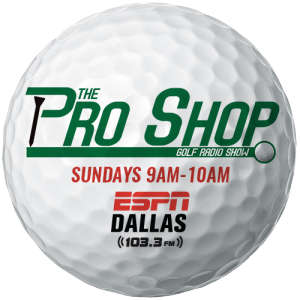 Join us every Sunday at 9 AM for The Pro Shop Golf Show on ESPN 103.3 FM as your host Brady Tinker, visits with Golf Professional at Mira Vista Country Club, Courtney Connell, and Master PGA Golf Professional and Director of Golf at the Four Seasons Resorts, Tim Cusick, as they guide you from the Tips to the Yips and Everything In-Between! Brady Tinker graduated from Kansas State University where he attended on a golf scholarship and also lettered on the tennis team. He and his wife Kristen have five children and reside in McKinney, TX. Brady is a revered veteran of the Dallas-Fort Worth sports scene and first hit the local and national airwaves in 1997. He is the host of ESPN Dallas Cowboys Live radio show Off With The Helmets, as well as a staple of Fox Sports Southwest television since 2004, DFW Sports Beat. The Pro Shop Golf Show is Brady’s latest venture to help him creatively create and distribute sports content for new mediums through his production company Screwtop Media. Courtney Connell is the Head PGA Golf Professional for Mira Vista. Promoting golf and growing the game is Courtney’s passion. He brings a servant’s heart to the membership at Mira Vista and enjoys teaching golf to all skill levels and is a graduate of Abilene Christian University with a degree in Public Relations. Courtney helped create and establish the ESPN Golf Connection on ESPN Radio Dallas. 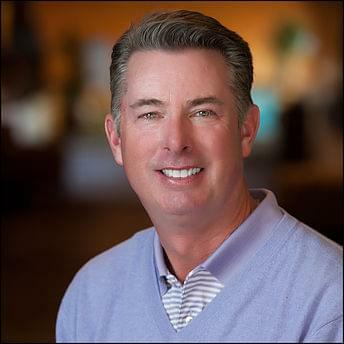 He was elected to the Northern Texas PGA Board of Directors in 2012, and served as a vice-captain to the 2012 North Texas Joe Black Cup Team. In 2004 he received “Master Professional” status, the highest level of a PGA member, and in 2012 he joined the Quarter Century Club as a 25 year member of the PGA. 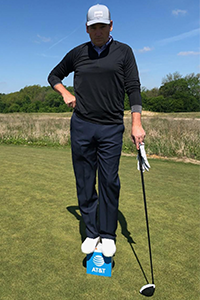 Tim Cusick serves as Director of Golf Instruction at the award-winning Four Seasons Resort and Club and the acclaimed Four Seasons Golf School. Cusick joined the golf team in April 2005. In 2018 Cusick attained the status of Master Professional in Teaching/Coaching. This distinction is the highest level a PGA Professional can attain. “Instructing is a special skill, really. Like in the medical profession: there are general practitioners and specialists. I’m a specialist.” Cusick is a three-time winner of the Northern Texas Section Teacher of the Year award. Winning in 2005, 2009 and 2015. As well, he won the Section’s Horton Smith Award in 2014. The award is given each year for outstanding continuing contributions to developing and enhancing educational opportunities. 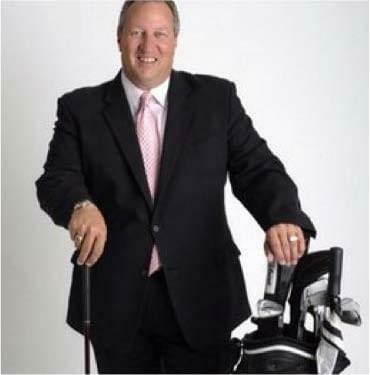 He has been voted a Top Teacher in the State of Texas by Golf Digest Magazine since 2001 and was a monthly golf instruction contributor to Dallas based Avid Golfer Magazine from 2002 to 2018.